The two companies will use GE's Predix software platform for the Industrial Internet of Things to develop customized asset performance management applications. The two companies today sealed an alliance around GE's Predix software platform for the Industrial Internet, under which they will develop customized asset performance management (APM) applications for Pitney Bowes and its Enterprise Business Solutions customers. Powered by Predix, the services is designed to give Pitney Bowes the capability to analyze data generated from its production mailing and shipping machines, and its clients' machines, to provide client and productivity services and job scheduling capabilities. "We began working with GE as our machines produce a tremendous amount of data, some of which we've already been using to help operators manage the machines better," says Roger Pilc, chief innovation officer at Pitney Bowes. "We realized there is a higher level of analytics and asset performance management that we would be able to bring to our customers." 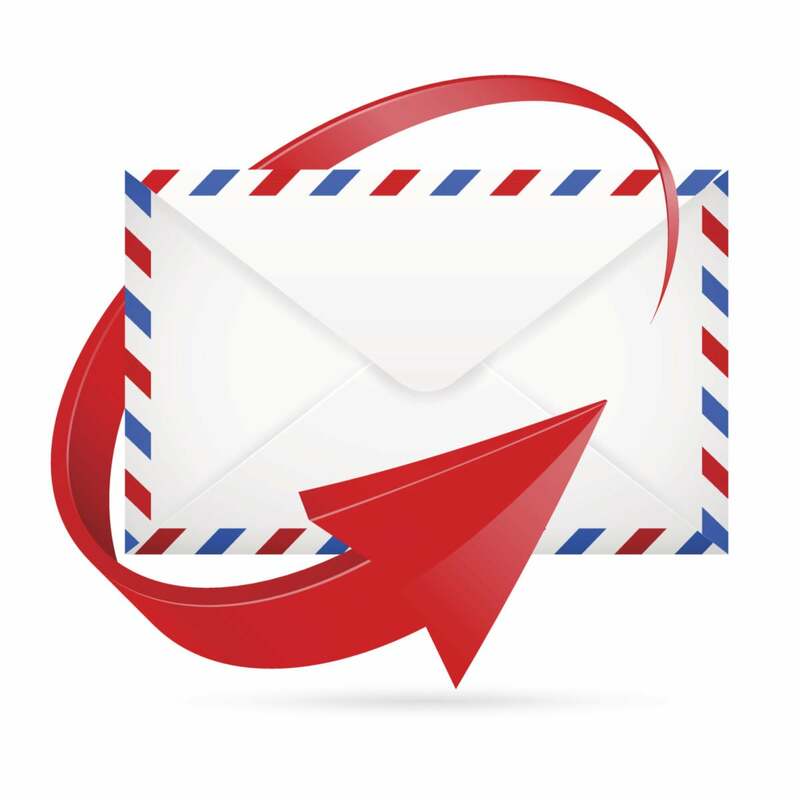 Pilc notes that Pitney Bowes clients — financial institutions, telecom providers, insurance firms and others — produce and mail hundreds of thousands of transactional and direct mail pieces every day. Driving greater machine availability, greater throughput and avoiding unplanned outages is essential to increasing efficiency and deriving more revenue from their machines, operators and ultimately factories. Pilc says Pitney Bowes will also use the new applications to improve APM and operational efficiencies for its on-site and on-call service models — allowing it to proactively identify, diagnose and resolve asset service issues before clients are even aware of a problem. Client Services. This application will become available in August, and will provide insights into asset, application and operator performance that optimize break/fix and preventative maintenance scheduling. Productivity Services. Planned for November, this application provides analysis of throughput and other productivity metrics to drive machine, operator and factory productivity and efficiency. Job Scheduling and Capacity Planning. This application is slated for release in the first quarter of 2016, and will provide tools for efficiently planning and scheduling work according to available assets and capacity. These applications are just the beginning. Pilc notes the partners are already working on other things as well, which may involve other customer environments and industry areas. "Our partnership with GE will help accelerate Pitney Bowes' pace of innovation in combining physical and digital solutions to enable ecommerce," he says. "It is an important step in a series of activities we are pursuing across Pitney Bowes as part of our solutions strategy." For GE, the partnership is also an opportunity to showcase its Predix platform, which it plans to make generally available in the fall. "We looked for some early launch partners that we could work with who really understand the dynamics of the changes taking place in the Industrial Internet of Things," says Bill Ruh, vice president of GE Software. "It's clear that Pitney is thinking about where they have to be. This is really about finding a partner who shared our vision and understood how it could change their business as well." Ruh notes that GE carefully studied Internet companies like Google and Amazon to understand how they used new technologies to effect transformation in their spaces. GE's first takeaway was that it starts from within. "First, we did it for ourselves," Ruh says. "Two years ago we decided to focus exclusively on GE." In doing so, he says, the company applied the power of data and analytics internally and enabled "a ton of productivity." Now, he adds, it can use what it learned from the experience to help transform its customers. "Our focus is this industrial world," he says. "There are lots of platforms optimized for consumer Internet applications and consumer devices. There are some aimed at the enterprise world, optimizing the IT environment. We saw nothing in the industrial world." Solutions for the Industrial Internet of Things have to be able to operate at the edge, he says; they have to continue optimizing, even if the network goes down. Additionally, the services have to be aimed at getting more out of an asset and an industrial process. And it is essential to optimize for security in an industrial world — cyberattacks in the industrial world tend to focus on control systems, he notes. "In the end, everybody has to see a return," he says. "They have to know that they're making a significant improvement to some operation. A five percent to 10 percent increase in efficiency, that's significant to your bottom line."